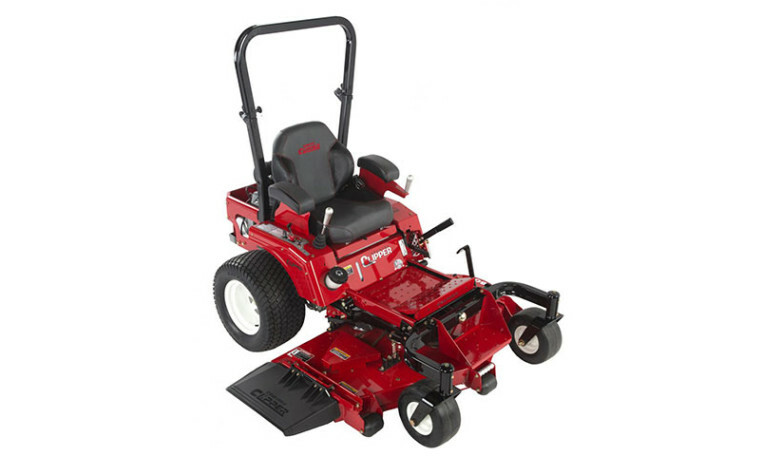 The Charger features our articulating front axle and deck. 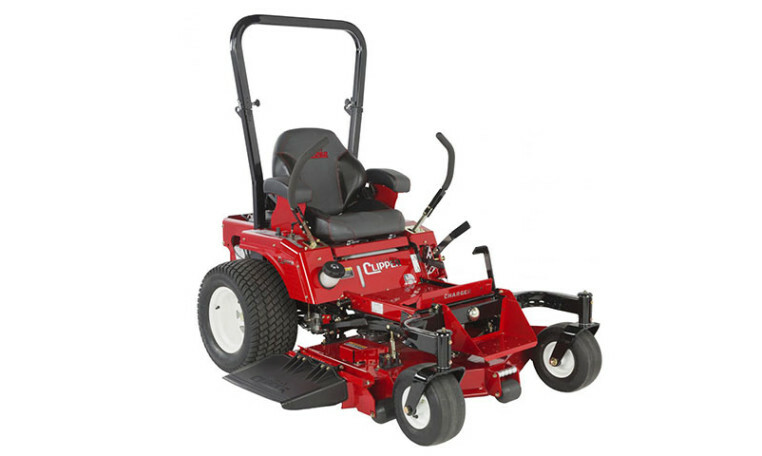 This means the front tires and the deck float freely from the main frame of the unit, greatly reducing gouging when mowing on uneven ground and providing a smoother ride. The Charger is designed with the fuel tank under the seat for stability and protection. This provides a low center of gravity, which along with wide rear tires, provides better traction and steadiness on slopes. 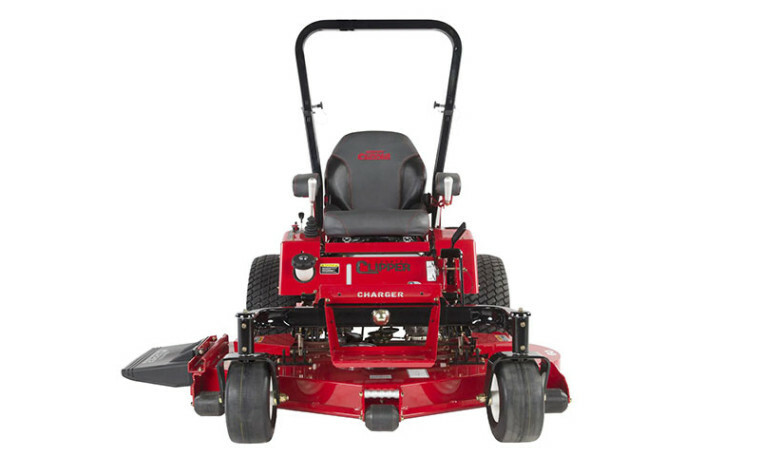 The Charger also comes standard with ROPS (Roll Over Protection System) and seat belt for added safety.